Water Andes Amazonia shows the Andean mountains and the Amazon jungle, which are part of the same system: the water rises in the mountains and travels thousands of miles and floods savannas, feeding the planet’s most biodiverse forests. 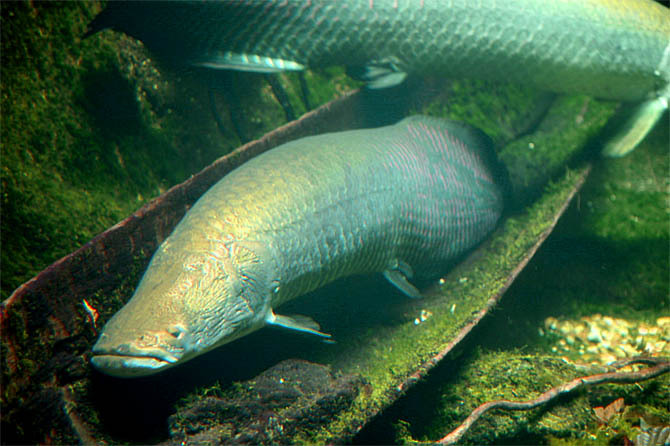 The arapaima is one of the largest freshwater fish in the world, reaching up to 200 kg. Launched at the Rio Film Festival, the documentary traveled the brazilian Amazon in search of projects that reconcile conservation and production. 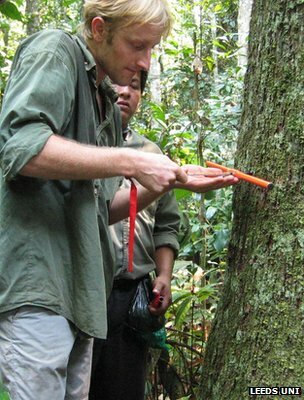 The biological wealth of the Bolivian Amazon is very big. According to recent research data, about 1,000 species of freshwater fish live in the area, where there is a high potential for the fisheries sector. 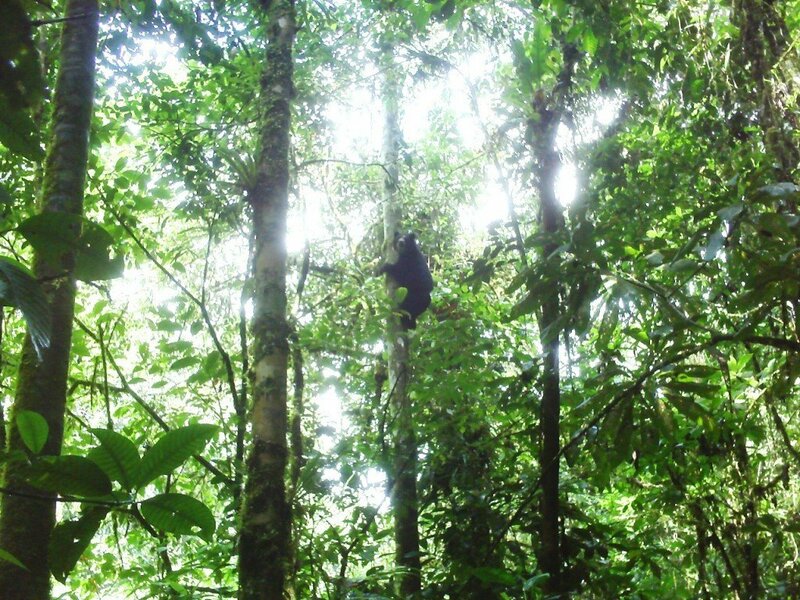 After five years since its last sighting, rangers from Cordillera Azul National Park registered the presence of a Spectacled bear (Tremarctos ornatus) which was moving into the area. Samples from eight cedar trees in Bolivia have helped shed light on the seasonal rainfall in the Amazon basin over the past century, say researchers. The Museum of History and the Center for Amazonian Studies (CEAM) will present studies on ancient systems of productive management in Moxos. The activity benefited members of the Association of Rural Producers of Carauari with product supply and the population with consumption at affordable price. 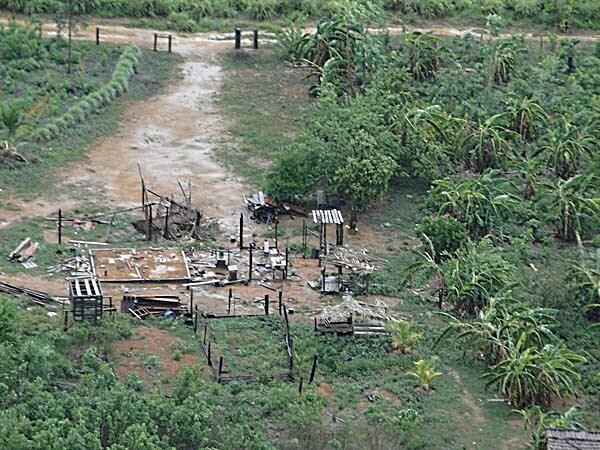 Decision taken in September determines the withdrawal of families who live in the place.